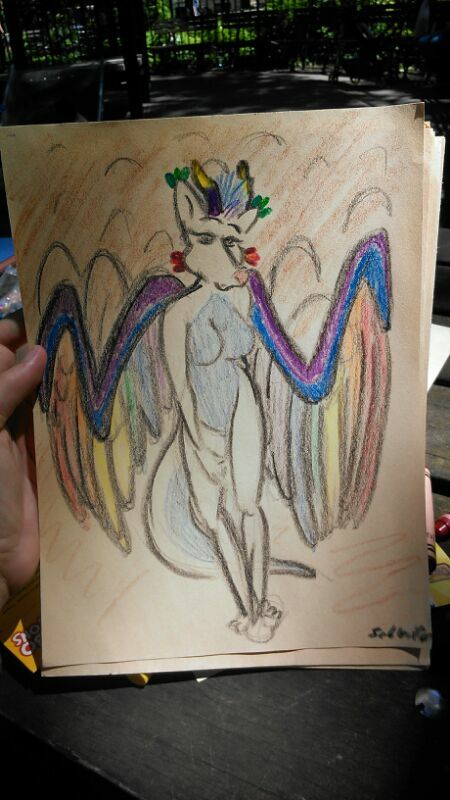 a very adorable arts from knifesharpener they did earlier today. it really helped brighten up my day. yes while it's a bit out of their ordinary style it's definitely something cute. the "in the news" part is because they did this on newsprint.